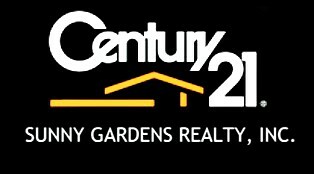 41-04 27th St #7C, Long Island City, NY.| MLS# 3107601 | Century 21 Sunny Gardens Realty Inc. 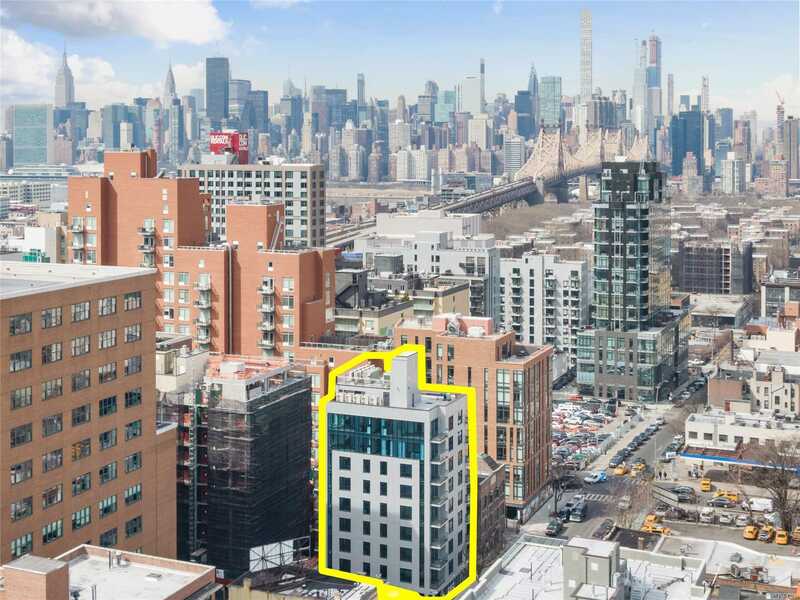 Brand new luxury development in the heart of Long Island City, located minutes away from the Queensboro Plaza station. A modern structure with large, expansive glass windows that enclose warm, modern interiors featuring the latest building materials and smart home technologies. Premium flooring to advanced kitchen appliances, The Queens Boro Tower is complete with some of the highest quality materials and finishes. The building has 24-hour surveillance. 421-a tax abatement for 15 years.